Today we’re going to be reviewing the Lipo 6 Black Intense Ultra Concentrate supplement made by Nutrex Research. 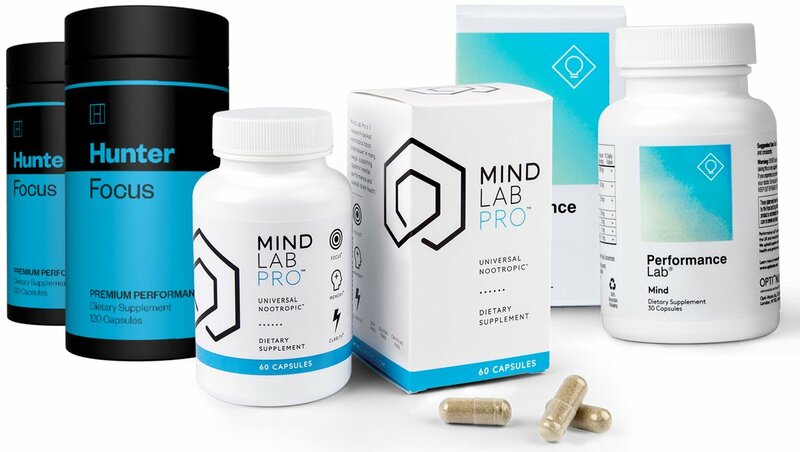 We came across this supplement on Amazon and naturally we wanted to take a closer look to see whether it can live up to the hype or not. We’ve already reviewed two of Nutrex Research’s other products – Lipo 6 and Lipo 6 Black Hers – but now it’s time to take a close look at this “intense” supplement. So, if you’re looking to find out everything there is to know about Lipo 6 Black Intense, then you’ve arrived on the right page. Our Lipo 6 Black Intense review is going to focus on everything you need to know about this particular supplement so you can decide whether it’s the right product for you or not. 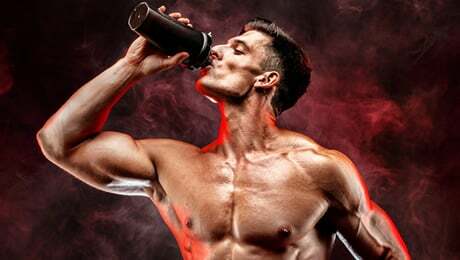 We’re going to be paying specifically close attention to the ingredients formula and dosages as we look to see whether this product deserves a place on our selection of some of the best fat burner supplements on sale right now. There are so many similar products out there these days that it can sometimes be hard to pick out the best one. Hopefully, this review will help you to decide whether Lipo 6 Black Intense Ultra Concentrate is the right supplement for you or not. What does Lipo 6 Black Intense Ultra Concentrate do? So, we’ve already worked out that Lipo 6 Black Intense is made by a company called Nutrex Research. It fits into a broader range of supplements known as so-called ‘fat burners’. 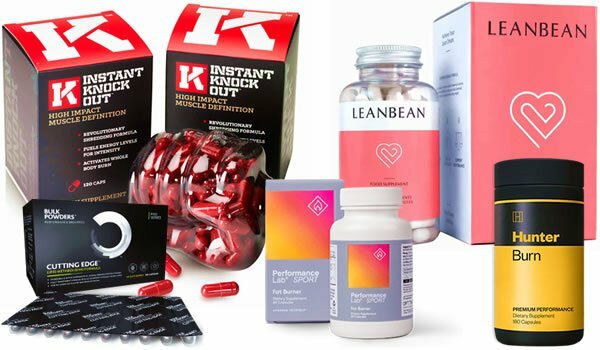 These are products which usually use a mix of herbal and natural ingredients to help you on your journey. 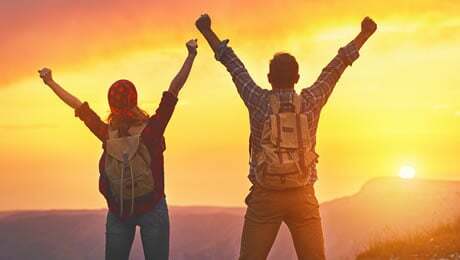 As ever, you should remember that making sure that you’re eating right and sticking to a healthy diet should be your first priorities before thinking about any kind of supplementation. You can find Lipo 6 Black Intense on Amazon, where it costs around $38 for a bottle containing 60 capsules. 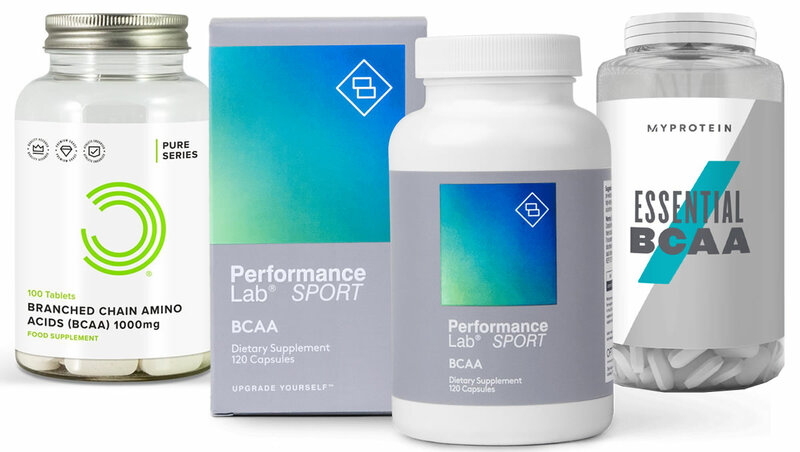 According to the marketing material, this supplement will your results “to the absolute extreme”. The listing on Amazon goes on to say that this supplement will bring you a number of benefits. According to the listing on Amazon, you only need to take one pill to feel the effects of this potent fat burner. Now, we’ve learnt not to pay too much attention to what manufacturers say about their own products, so instead we’re now going to turn our attentions towards the ingredients formula to see if this product can deliver on its own hype or not. 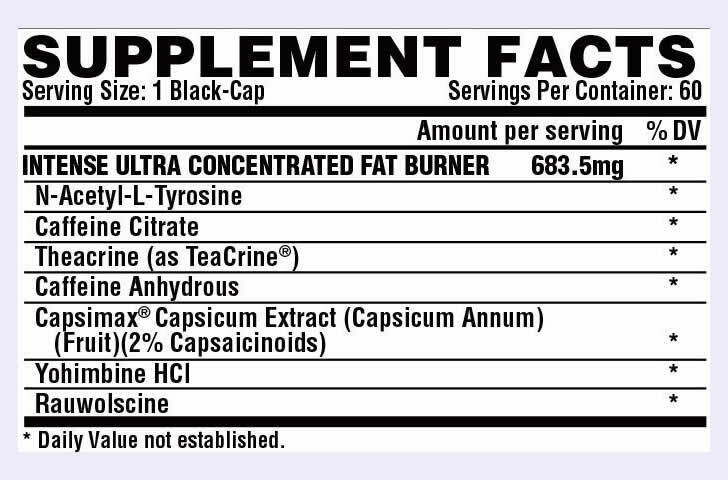 Let’s begin this part by taking a close look at the actual ingredients label of Lipo 6 Black Intense. Firstly, we must point out our disappointment at the fact that this supplement uses a proprietary blend. This means that we don’t actually know the doses of the individual ingredients in the product. Instead, we’re only told the total weight of the so called ‘blend’. We never like to see proprietary blends used in supplements and we generally advise that you stay away from products that use them. That’s mainly because there is no excuse really for a manufacturer not to be totally transparent with their customers about what is in each capsule. You’re going to be putting this product in your body – you should know exactly what’s in it. Anyway, let’s now focus on the main ingredients in the Lipo 6 Black Intense formula. • N-Acetyl L-Tyrosine – This is not the most common ingredient. In case you didn’t know L-Tyrosine is an amino acid that is used to produce Noradrenaline and Dopamine. There’s not much evidence linking this ingredient directly to fat loss, though. • Caffeine Citrate – Caffeine is a solid ingredient for a supplement of this type. That’s because it’s a stimulant which can help to get you feeling on point, even if you are cutting back on the calories. The disappointing thing is that we don’t know the dose used. And unfortunately, too much Caffeine can cause side effects. • Theacrine – This is essentially another stimulant ingredient in the Lipo 6 Black Intense formula. It is structurally similar to Caffeine, and could have similar effects. • Caffeine Anhydrous – This is yet another stimulant ingredient in the Lipo 6 Black Intense formula. It seems a bit strange that Nutrex Research have chosen to include two types of Caffeine in the formula. Again, we don’t know the doses because of the proprietary blends, so it’s hard to work out if they would cause side effects or not. Not ideal at all. • Capsimax – This is essentially a branded form of Cayenne Pepper extract. Cayenne is a great ingredient and it’s commonly found in supplements of this type. • Yohimbine – This is a common ingredient but not one of our favorites. While it has shown some promise at having potential, it is also thought to cause side effects in some people. For that reason, we don’t really like to see it used in fat burners. • Rauwolscine – This is a molecule that’s actually very similar to Yohimbine in structure. It is believed to work in a similar way, but we’re not huge fans of it. The Lipo 6 Black Intense Ultra Concentrate formula does have some decent things in it such as Caffeine and Cayenne Pepper. Green Tea is one of our favorite fat burner ingredients, while Glucomannan is a dietary fiber which comes from the root of the Konjac Plant and is a common ingredient in supplements of this type. Green Coffee Bean is also a good ingredient, while Black Pepper Extract can help to make for a more effective supplement overall. 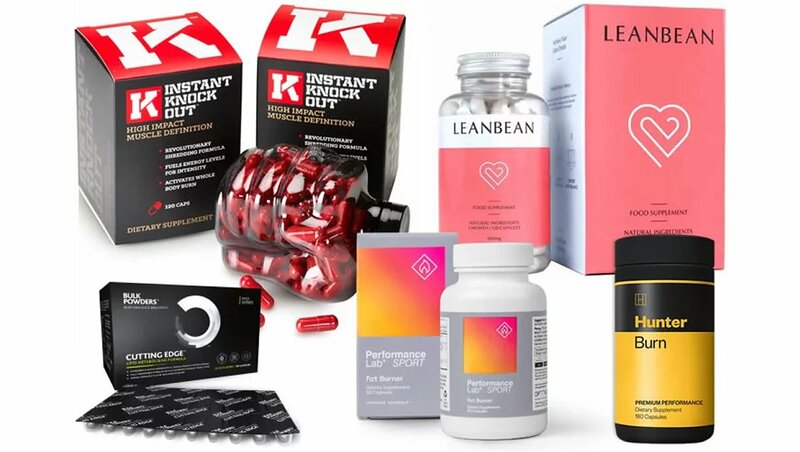 You can see our updated guide to the best supplements on sale in this category right now by following the link shown below. Are there any Lipo 6 Black Intense side effects? 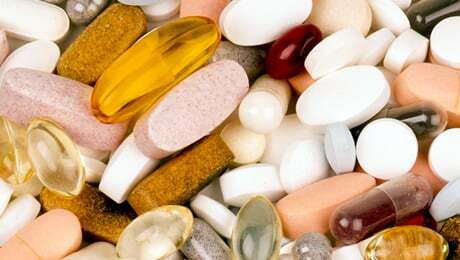 We strongly recommend that you do some of your own research and consult your doctor before trying any new supplement for the first time. We have some concerns about the Lipo 6 Black Intense Ultra Concentrate formula. Because it uses a proprietary blend, it means that we don’t actually know how much Caffeine is in each serving. And common side effects of too much Caffeine include the Jitters and energy crashes later in the day. Things such as Yohimbine are also known to cause side effects in some people, so it’s worth doing some research for yourself into this. Each bottle of Lipo 6 Black Intense Ultra Concentrate contains 60 capsules. That works out to a 30-day supply. The directions simply say that you should take one capsule, twice a day. They also say that you should take the first one in the morning, and the second one in the afternoon, at least 45 minutes before a meal. At the time of writing, there were 36 Lipo 6 Black Intense Ultra Concentrate reviews on Amazon. It had an average rating of 3.4 out of 5 stars. One person rated it five stars and said that they felt it had worked for them. However, one negative review came from somebody who rated it one star, and warned people not to take this product if they suffer from Anxiety. We do not currently rate Lipo 6 Black Intense Ultra Concentrate as one of the best supplements on the market right now. That’s because it uses a proprietary blend to hide the doses of the individual ingredients from its customers, and it is also missing a handful of our favorite fat burner ingredients. You can see our updated fat burner guide by following the link shown below. Just remember, as we mentioned above, that there is no such thing as a magic diet pill to get you into shape. 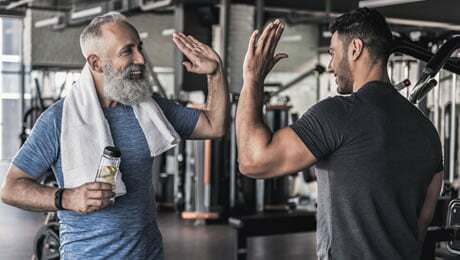 The first things you should always do is make sure that you’re training hard, eating right, and getting plenty of rest before thinking about any kind of supplementation. That being said, a good supplement can make a difference if it’s combined with the right lifestyle choices. That brings us to the end of our Lipo 6 Black Intense Ultra Concentrate review. Overall, we were pretty disappointed by this supplement because it uses a proprietary blend, and is also missing a lot of top ingredients. In summary, we feel that there are other better options out there right now.